What Is the Difference Between a Negligence Action & a Strict Liability Action? As a small-business owner, you can protect yourself and your business from costly litigation by recognizing situations that expose you to tort liability. 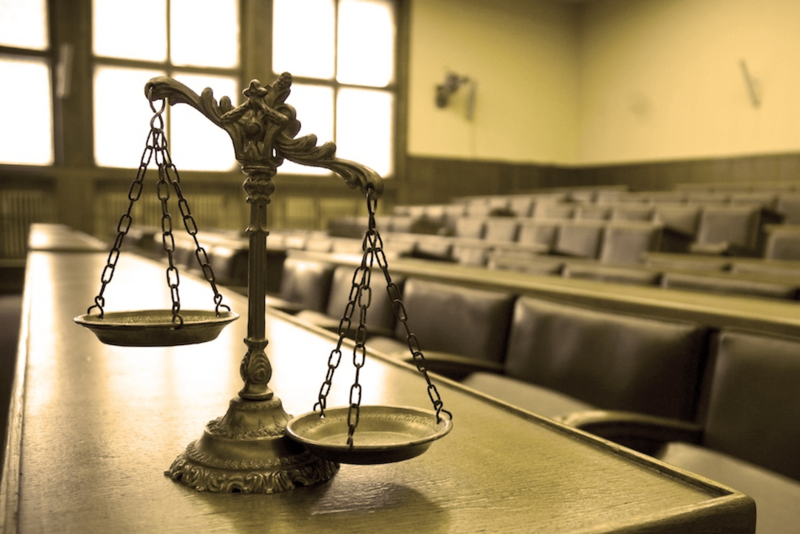 A tort is a civil wrong causing injury to another either through negligence or under the theory of strict liability. Business owners are liable for injury caused by their own negligence and for injury to another — through no fault of the business owner — where the law imposes strict liability. Injured people can initiate lawsuits for negligence against business owners who have not properly exercised a duty of care; nevertheless, strict liability cases don’t require demonstration of a duty of care. If a customer slips and injures himself because you failed to clean up a bottle of fruit juice that spilled in the aisle of your grocery store, you are legally liable for injuries resulting from the customer’s fall because you were negligent. In contrast, strict liability cases are based on the understanding that certain activities, such as selling or manufacturing defective products, are so dangerous that no level of care can render them safe; therefore, any injuries resulting from such activities will automatically be compensated by the party responsible for the dangerous activity. Business owners are only liable for negligence if their failure to carry out their duty caused the injury; for strict liability cases against manufacturers or sellers of defective products, the injury must result from the defect. If your grocery store has been immaculately kept and a customer slips and falls because she was not minding her step, you have breached no duty of care and are not liable for negligence because you did not cause the injury. If you make ceramic mugs, but a defect in the glazing causes the mug to be susceptible to shattering, you are strictly liable for injuries caused to people when the mug shatters; however, you are not liable for an injury caused by drinking a beverage that was too hot from the mug because the injury did not result from the glazing defect. Even if you have acted negligently, you can raise certain defenses to explain your behavior and avoid liability to the injured person; however, strict liability claims have no defense. One defense to negligence, called “assumption of the risk,” excuses liability if the injured party should have understood that her actions would result in injury but carried out the act in disregard of the risk. For example, if you notice that a bottle of fruit juice has spilled in the aisle of your grocery store and you block off the aisle with a rope and put up a sign reading, “Danger: Do Not Enter,” and a customer ignores the sign, removes the rope, then injures himself, you can defend against liability by stating that the customer assumed the risk by disregarding the warnings you put in place. A second defense — contributory negligence — bars an injured person from recovering monetary damages, in some jurisdictions, if he bore any of the faults for the injury; for example, if he dropped the bottle of fruit juice and caused the spill, then slipped and fell in your grocery store, he would not be able to recover monetary damages for negligence because his actions contributed to his own injury. The law sometimes holds you partially liable for injuries resulting from your negligence; however, strict liability cases always result in 100 percent liability. Under the concept of comparative negligence, an injured party can only recover monetary damages for the percentage of the injury caused by your negligence. If the court thinks that the customer who slipped on the spill in your grocery store was 20 percent at fault for not noticing the brown liquid in the aisle, then she will only recover 80 percent of the total amount of damages awarded by the court. Slip and fall accidents are one of the more common causes for emergency room visits in the United States and can lead to a variety of long-term injuries. It is important to be aware of your rights in the event of a slip and fall accident, especially when the accident occurs on a property you are renting. Liability is a term used to determine in what cases, and to what extent, a property owner or landlord is responsible for injuries sustained by those on the premises they rent. Proving liability is a crucial aspect of a slip and fall claim in which victims are seeking compensation for injuries. Establishing liability for an accident case depends largely on the ability to demonstrate a breach of duty. In the case of an accident on a rental property, establishing liability for the owner requires that the plaintiff prove that the owner of the property was neglectful in some way. To be successful, he or she must also show that the owner was or should have been reasonably aware of the conditions that led to the accident. This can be accomplished by showing evidence that the property owner was directly informed of hazardous conditions that could result in a fall. Landlords have a duty to take reasonable precautions to protect tenants and visitors from known hazards. These include keeping a checklist of tenant complaints and acting to resolve them; encouraging tenants to report issues promptly and clearly; and performing routine inspections of the premises to ensure there are no hazardous areas. Conversely, a landlord may see their risk of liability increase if they fail to take steps to keep the property in good repair, especially if they are proven to have been aware of the issue, and even more so if the fix would have been simple and cheap to perform. What are Your Rights as a Slip and Fall Victim? Slip and fall accident victims can suffer long-term, life-changing injuries. Common slip and fall injuries include sprains, contusions, hyperextensions, head injuries, and broken bones. While some of these injuries tend not to cause much disruption in daily life, some victims will suffer the effects of the injury for months or even years. 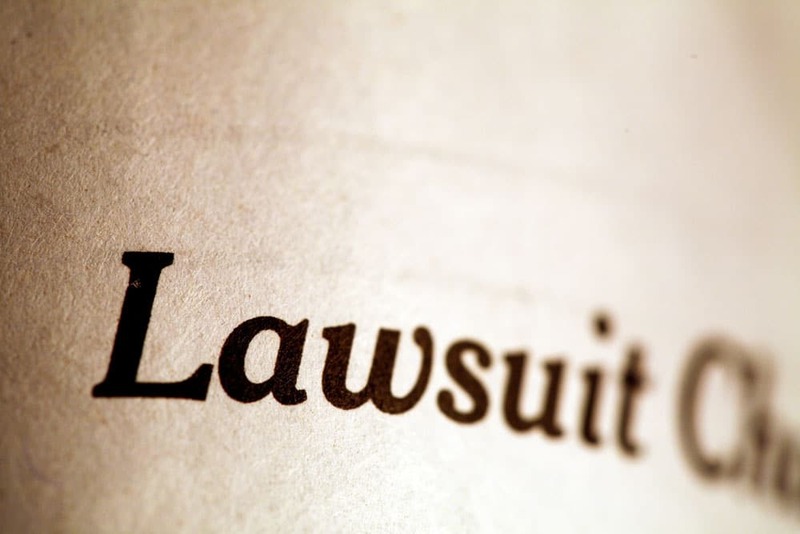 By filing a premises liability lawsuit against the responsible party, victims may be able to recover financial compensation for injury-related medical expenses, lost wages, pain, and suffering, and other damages. Because of the variety of injuries, the varying nature of injuries of a given type, and the differences between nature of each accident, each case must be addressed individually. 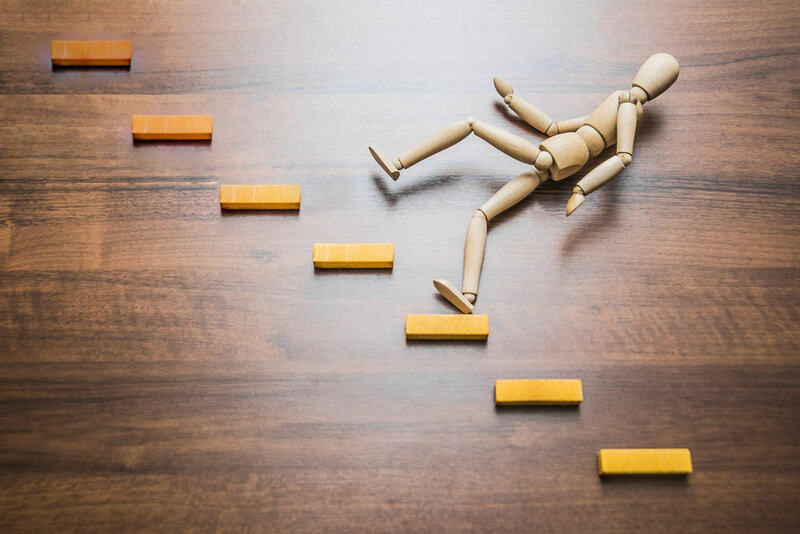 If you are injured in a slip and fall accident, it is important to seek legal counsel in order to know how best to approach your specific case. Working with your lawyer to establish how the landlord may be liable due to neglect is a crucial step when seeking compensation for an injury. You probably already know that if a person slips and falls at your business, you’re a prime target for a lawsuit. At the very least, you’ve probably seen the personal injury lawyer advertisements on daytime television that promise to hold businesses accountable for their negligence and get injured parties the money they deserve. As an attorney, I’m familiar with these slip-and-fall cases. While they’re certainly the best-known instances of premises liability, they’re hardly the only ones. As a business owner, your responsibility for others’ injuries is far-reaching, covering everyone from employees to visitors to your next-door neighbor. I’ve come across too many people who know it’s important to keep their employees and customers safe but aren’t aware of the full extent of their culpability. A better understanding of premises liability can not only reveal ways to improve workplace safety, but it can also help you avoid becoming the next case study for a personal injury ad. 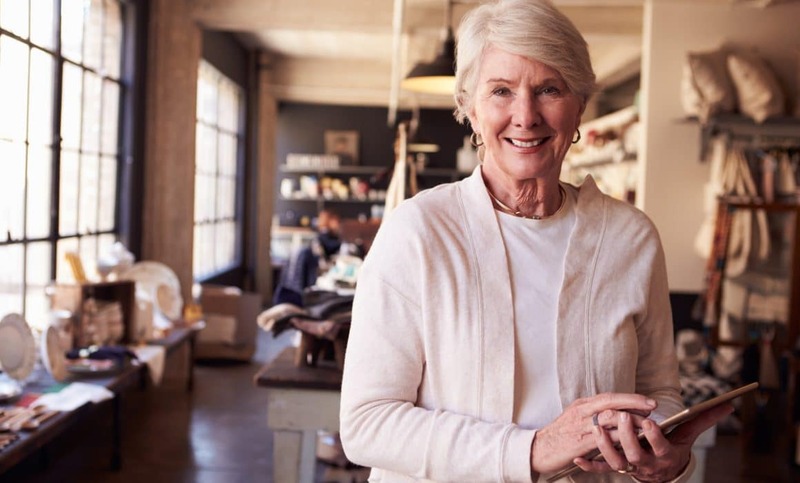 Regardless of whether you rent or own the building your business is located in, you’re responsible for whoever steps inside — from employees and customers to vendors and solicitors. Even trespassers have limited protection under premises liability law. While your landlord may be sued for negligence in some instances, you will almost always shoulder the primary burden. 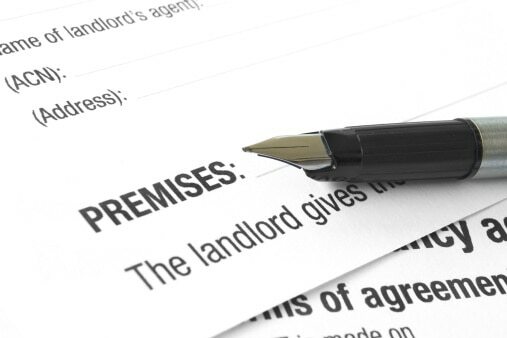 In fact, most landlords include clauses in rental agreements that require tenants to assume full responsibility when it comes to maintaining the safety of the property. That means that if your landlord is sued, your business is on the hook for the incurred expenses. Slip-and-fall incidents are just the tip of the iceberg. Many different scenarios fall under the umbrella of premises liability, including a visitor or an employee assaulting another visitor, a piece of equipment or merchandise injuring someone, or hazardous substances running off your property and onto a neighboring property. Basically, if you could have taken steps to prevent an injury or damage from occurring, you’re going to be held accountable by an attorney like myself. On top of that, if you decide to fight a premises liability suit, your business will be affected in more ways than one. While most commercial general liability insurance policies will cover many of the expenses of a premises liability lawsuit, lawyers’ fees alone can be exorbitantly expensive. And no insurance policy will be able to repair the damage to your business’s reputation. Unfortunately, accidents will always happen, and lawsuits will always be filed. At a minimum, consider buying a basic commercial general liability insurance policy. For as little as $500, a standard policy will cover up to $1 million. In the long run, it could end up saving you tens of thousands of dollars. Inspect. You and your employees need to diligently monitor potentially unsafe conditions — in both individual workspaces and the property at large. Constant vigilance might sound like a productivity killer, but all it really means is being more aware of your surroundings. This way, any potential liabilities can be detected before employees or customers discover them the hard way. Correct. If an unsafe condition is discovered (or even suspected), it must be corrected immediately. Neither you nor your employees should assume that someone else will clean up the spill, flatten the entryway mat, or clear ice and snow off the walkway. Establish clear policies and procedures so your employees know what to do when it comes to dangerous conditions. Warn. If any unsafe conditions can’t be corrected immediately, you need to display a conspicuous warning sign so customers and employees can avoid the hazard until it’s fixed. The prominent use of “wet floor” signs in areas that have been mopped during business hours is a good example of a prudent warning. When it comes to premises liability, the bottom line is this: If it’s your business, it’s your responsibility. Stay alert for potential dangers, and correct problems as soon as they crop up. That will hopefully be enough to keep you out of court. DISCLOSURE: This material is provided for general and educational purposes only and is not intended to provide legal advice or to avoid penalties that may be imposed by U.S. law. Contact your attorney or other advisor regarding your specific situation.